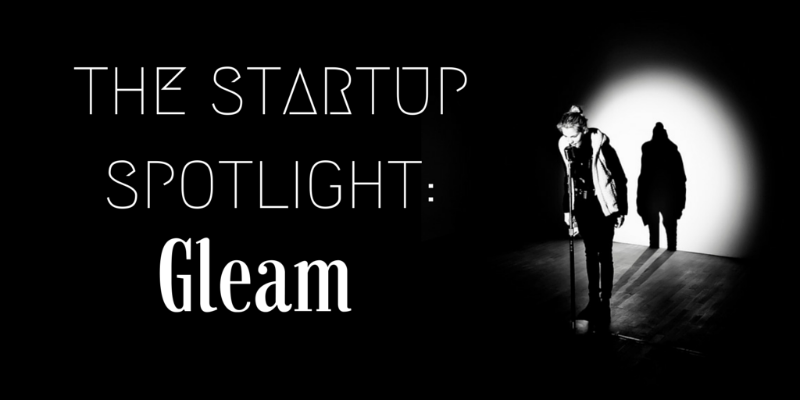 Talking Case Studies, Outreach and Inbound with Gleam on the Startup Spotlight! This week we have the co-founder and entrepreneur behind Gleam, Stuart Mckeown, to talk with us! John and Stuart have been working together since 2009, and Gleam is their 6th app, which means these guys have got a ton of experience behind them. 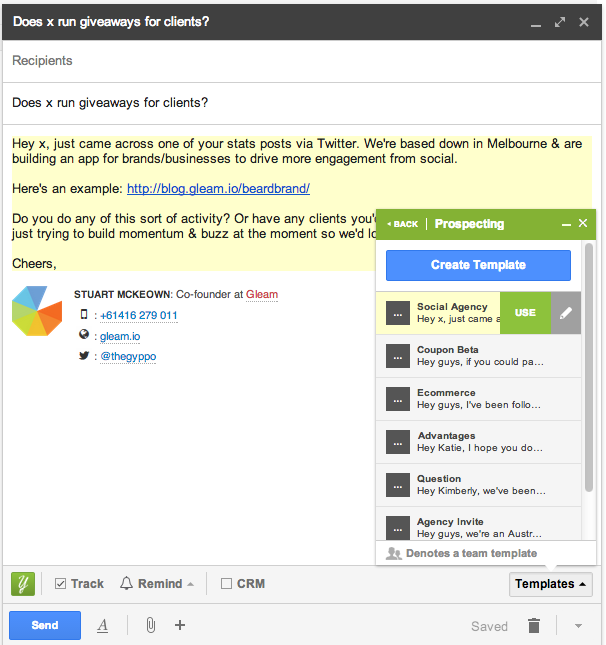 Gleam is used by 1,000s of business around the world to power their campaigns. In fact, in the last year these campaigns have generated over 20 million actions (that’s an average of 1.4 actions for every single page impression). Originally hailing from Northern Ireland, but now located in Melbourne, Stuart has very generously answered some of the burning questions I had for him. Why create Gleam? Was there a pain point in the market you wanted to address? 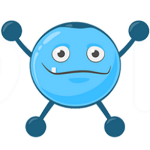 “At the time we were running contests for a few content orientated sites we managed. It just felt like the options in the marketplace weren’t doing enough to automate validation of entries and making the experience really nice for the entrants. 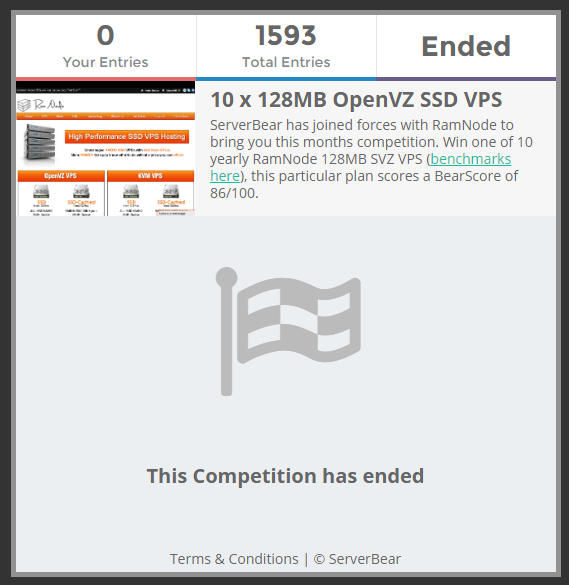 So we built a prototype in a few weeks and used it to run one of our own contests (you can still see the first contest we started with here: https://gleam.io/okidv/ramnode-serverbear-giveaway). It was so successful that we decided to keep improving the product. Over time, a lot of the development has been a direct result of talking with customers, addressing pain points and introducing automation”. What were some of the problems/limitations that they faced when running competitions? Why were they using the platform they were using? “That was it. We knew people had a legitimate need for this. So we started building. Since then we’ve found that there’s lots of companies that didn’t know they had a legitimate need for something like Gleam”. Do you do any outbound marketing? “We do zero outbound sales now. But we did do A LOT in the early days! I think you need to depending on how much traction you have. There’ll be a tipping point where you can start to completely focus on inbound though”. He set himself a goal to cold email 50 bloggers up front, and then at least 10 people every day using one of their many templates depending on who he wanted to get in contact with. What’s clear here is that emailing the right person (ideally the founder) is key. If you can get a founder’s email address, then do it. To get some more information on how Stuart created his outreach plan to get his first 100 customers, read his blog post, Lessons Learned Growing to Over 100 Customers. Tell us a little bit about your inbound marketing strategy at Gleam? “If you have a business you need to make time for inbound & content marketing. To me content marketing is writing great content on your site that aligns with the types of terms that your customers might use to find you”. And he’s seen some amazing success with it. “We’re lucky that over 30% of our traffic comes from widget footer clicks alone”. 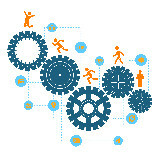 Moreover, “over 30% of our signups come from some sort of inbound marketing activity. For example, this blog post on ways to grow your instagram followers“. “At the top we think about how we can drive more traffic to the site. This includes content, clicks from widgets to our sales site or our branding on landing pages. Then we work hard on adding context to the traffic once they hit the site, for example good use cases, case studies and showing people the power of the product. One of our most successful pieces of content recently was a simple “What is Gleam?” page on our blog. It helps casual readers of our blog find out more about what we do”. Why did you decide to create a “growth blog” instead of just a blog? “When we originally started our only product was competitions. So we thought that theming the blog around marketing sweepstakes would be awesome. Turns out, nobody really cares about marketing sweepstakes. How do you figure out what content to create? Do you look at your audience’s questions/analytics/your competition etc? “I get a lot of my content ideas from customers, I really like to understand what they don’t understand about our product (or the market), and provide them something actionable to read. For example, we get asked all the time for campaign examples from potential customers so we created an Examples page. We built this in a way that allows us to easily link the examples to customers, but also drive targeted traffic to landing pages relevant about that particular use case”. Seeing Gleam’s product in action is a great way to provide their customers with an insight into what their product can do, and how they can use it. It can work to build confidence in leads that aren’t sure whether or not the product is right for them, it can provide existing customers with inspiration for their own campaigns, and it’s great content from an SEO perspective too. This kind of example-led content is everywhere on Gleam’s website, and I couldn’t help but be captivated by their case studies. How well have your case studies worked for you in comparison to the growth blog? “Case studies and use cases are such an under-appreciated piece of content marketing. We get about 5k views across them each month and since focusing on that type of content we’re converting twice as many new customers every day. We purposely try to make our case studies really useful and actionable, to drive up the desire to use our product. We actually have heaps of really large brands using our product, but it’s super hard to get approval for a good case study. So we’re considering an alternative approach where we can highlight awesome campaigns (after they’ve finished) and do a bit of a breakdown on why they were successful. One downside with case studies is that you do get a lot of businesses trying to replicate the success of the case study, rather than thinking about how to apply the techniques to their own products or services”. Are there any other startups or businesses that you look to for inspiration? The team over at Hubspot are just content machines. Andrew Warner’s Mixergy show has provided days of inspiration. I love listening to Gary Vanyerchuk talk. Conferences that use their videos to make me want to go. I love reading about companies that have success using our product. What 4 tips you would give to an entrepreneur who wanted to start content marketing? Start writing early, we started our blog long before our product even launched. Quality over quantity works for us, we’d rather release 1 awesome post every 2 weeks than 4 average ones. Build your list, I can’t emphasize enough how important this is. Every time we write a post we can get it straight into 10k inboxes within minutes. It really reduces the amount of promotion you need to do to get traction on a post. 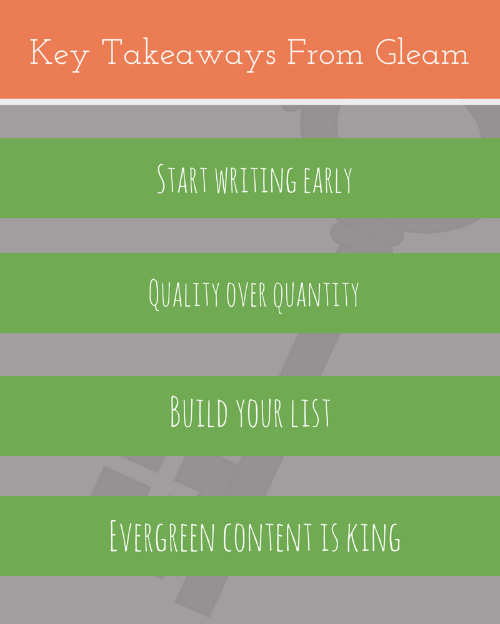 Evergreen content is king, think about writing content that will be relevant even in 2 year’s time. You need to make sure you keep it fresh and updated though. Well, we've plenty more where that came from. Subscribe to our newsletter to get great tips, tricks and information on all things inbound marketing.